A must have color tool. 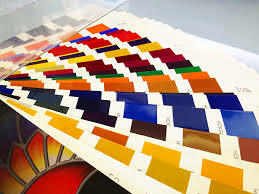 This the newest version of House of Kolor's color chart. 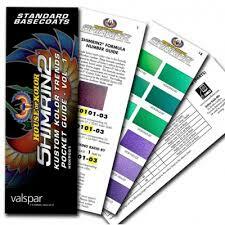 This includes well over 200 color chips showing just about everything in the House of Kolor Line.